The Surf City exhibition returned us to the beaches of the 1950s, 60s and 70s and showed how a scruffy bunch of kids on surfboards, hungry for social change, left an indelible mark on Sydney. Boardriders, shapers, writers, cultural stirrers and everyday waxheads with attitude and sun-tanned bodies shook up the conservative city and created a new culture of freedom and hedonism. 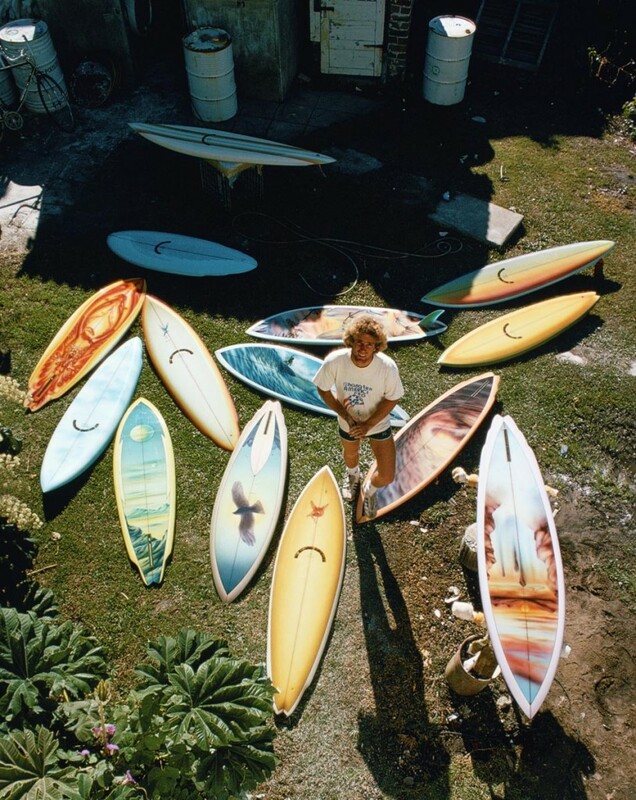 Surfboards evolved from toothpicks to malibus and, eventually, to the revolutionary shortboards. Along the way, surfing merged seamlessly into mainstream Australian life.